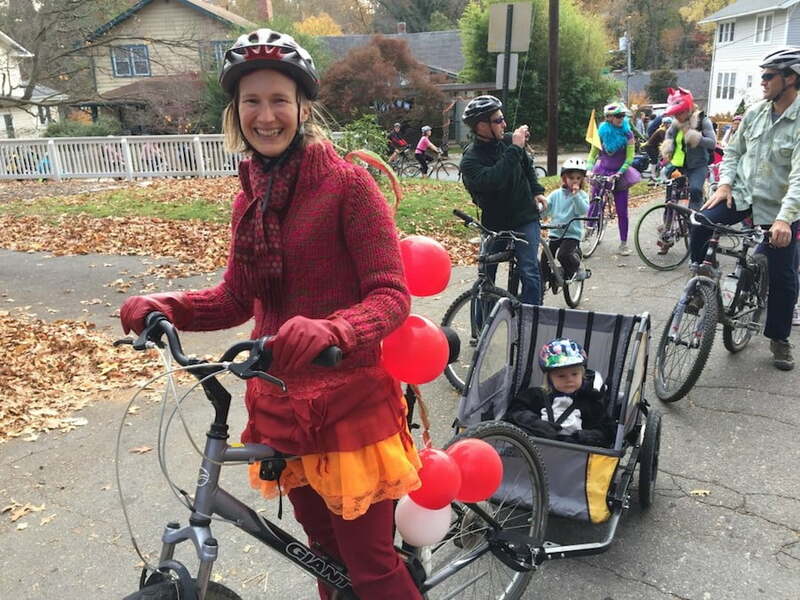 Most of us who love riding bikes would agree that having a safe, pleasant route to ride is a top priority—particularly when cycling with kids. But what exactly does that look like? A British researcher recently posed this question to nearly 1,000 men and women of various cycling abilities; the results (available here on Streetsblog USA) reveal some interesting insights into what cyclists, especially female cyclists, need to feel safe and confident riding their bikes. While all respondents preferred off-road cycling routes to riding on the road, women expressed a stronger preference for bike infrastructure separated from motorized traffic (i.e., park paths or protected bike lanes). This preference remained high regardless of women’s experience level with cycling. In contrast, men with more experience were more likely to favor cycling on the road. As the Streetsblog article suggests, data like this give clues as to why a gender gap in the cycling community still exists. Fewer women than men are okay with the idea of riding on unprotected on-road routes—the only available option for bike riding in most urban areas—so fewer women ride. It follows that providing more protected bike lanes and other safe off-road routes would start to close this gender gap. 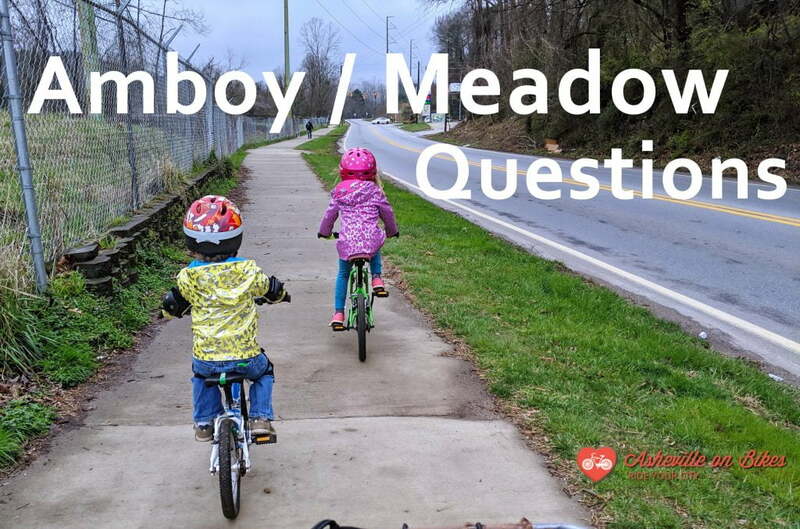 How does this research help us when it comes to improving Asheville cycling infrastructure? Like in most cities, those we see riding in Asheville are most often adult men. Perhaps it is no coincidence given that our cycling options remain limited to roadways; we would likely see more women and kids riding if they felt they had safer places to ride. In other words, this research indicates that improving our cycling infrastructure could help increase diversity in our cycling community. The benefits of protected bike lanes go beyond safety—although that is certainly important. Protected bike routes encourage more people of all ages and experience levels to get outside and ride, leading to healthier families, stronger communities, and reduced motorized traffic as more people choose to ride their bikes instead of getting in their cars. First, join Asheville on Bikes! Becoming a member is the single most effective way you can help, as the more members we have, the stronger our voice is to affect real change in our cycling infrastructure. Second, come to our events. It’s a great way to get to know other cyclists and build community, not to mention ride your bike! Finally, consider making a donation. Our proceeds go directly to advocacy and education. Thank you for your support!